Mean old Miss McMillan gave her students homework on the very first day of school! Seriously! I asked my new students to complete two Google Forms to share their opinions on two questions: What is a fair teacher? And what makes a great classmate? 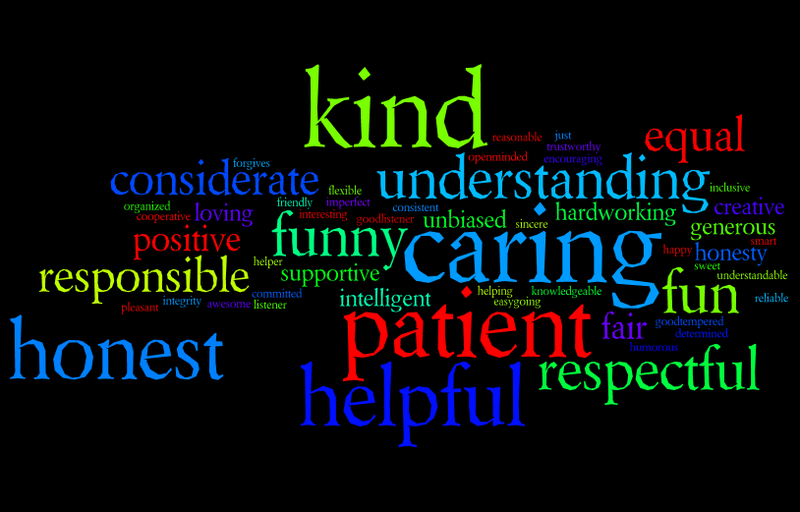 I took their responses to those two questions and created two separate Wordles. In case you don’t know, Wordle takes the words you enter and creates a word cloud with the words used most often being the largest. 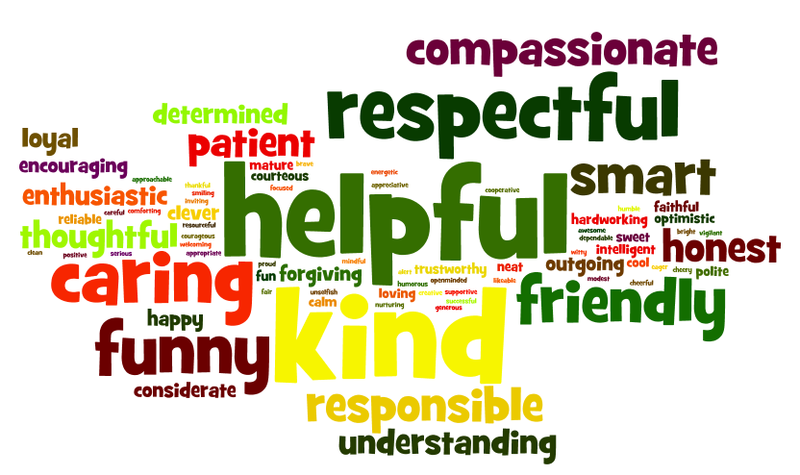 For example, in the first Wordle below, A Great Classmate, you can see that the most popular responses from my students were “helpful” and “kind”. What is a fair teacher? Do you have one or two minutes to help me determine the winners in our Goodbye to Cliches contest? 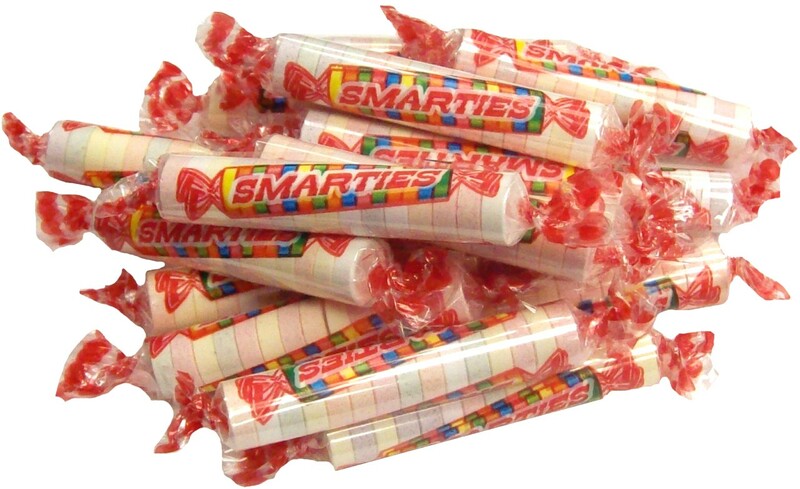 Last week I had my seventh graders rewrite some tired old lines and now we need your help to determine who gets the Smarties. I would really appreciate it if you, dear reader, could take just a moment and complete this form: Goodbye to Cliches Contest. And feel free to pass this along to all your friends and family members! Please note: This contest ends Thursday at midnight (PST). Winners will be announced on this blog on Friday, January 17th.